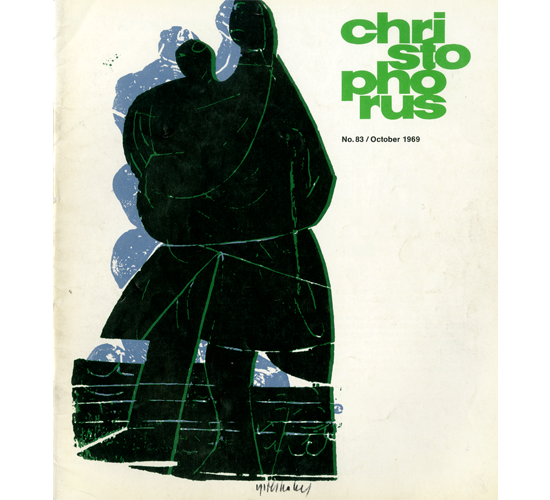 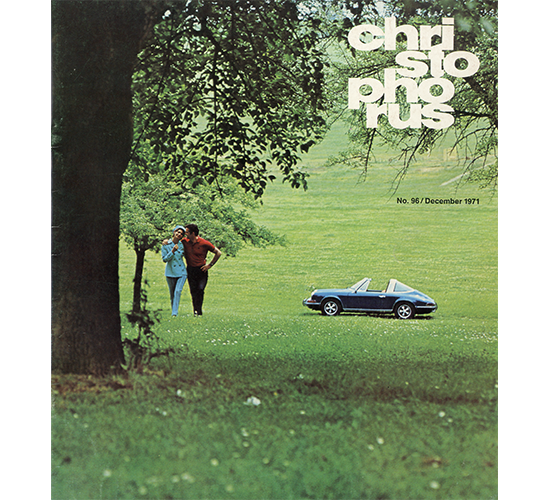 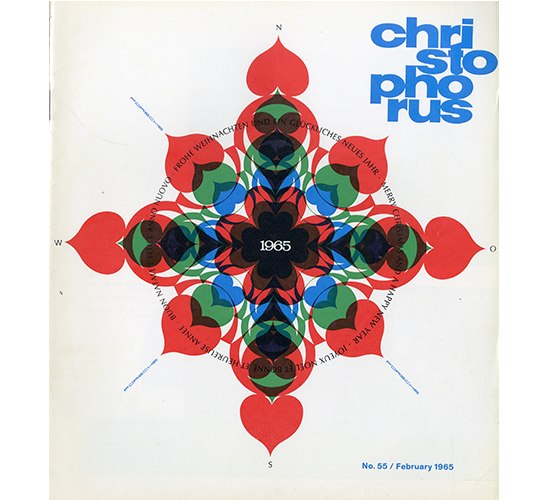 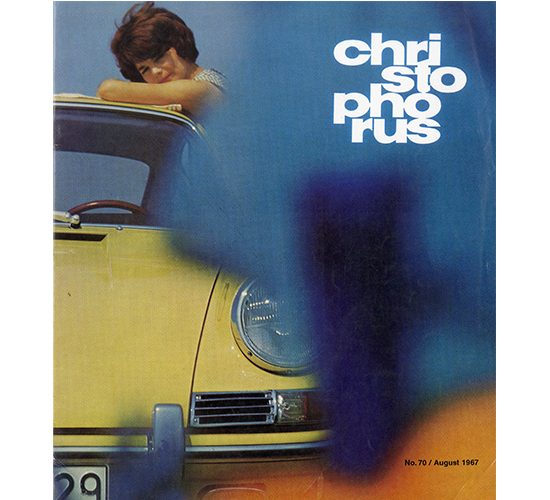 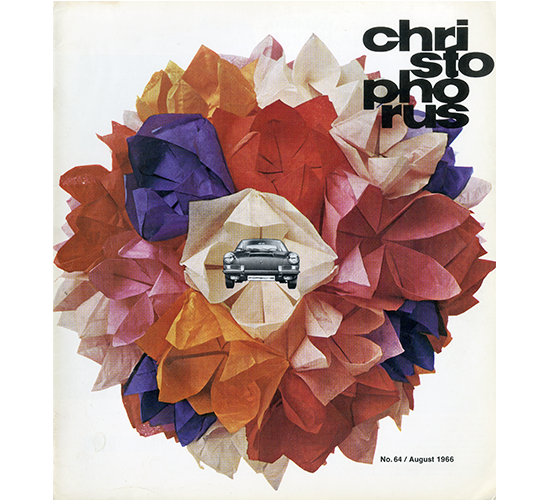 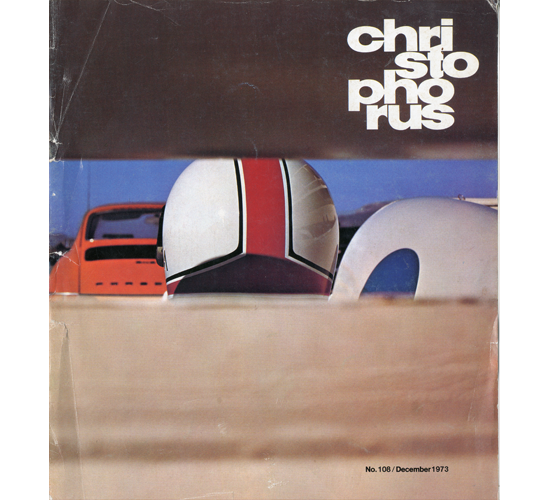 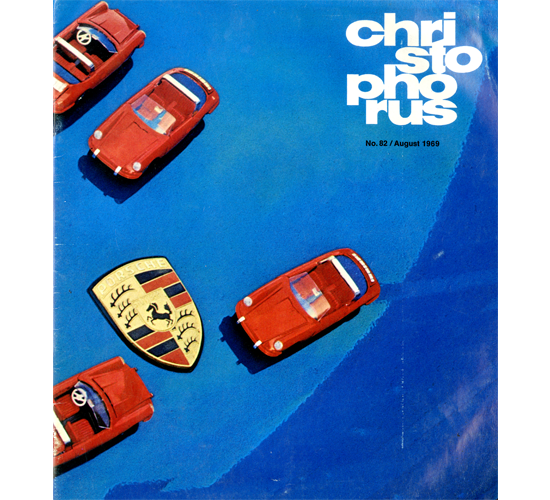 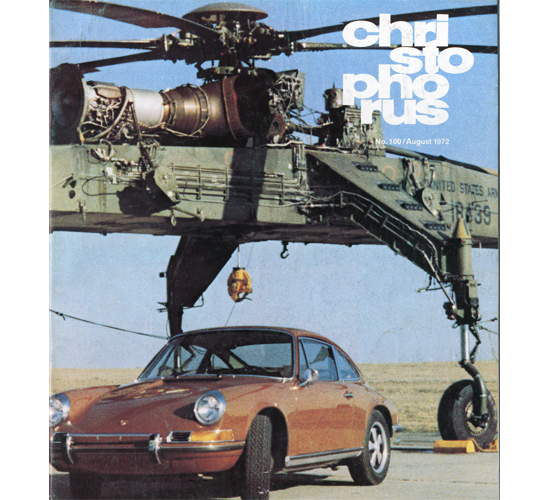 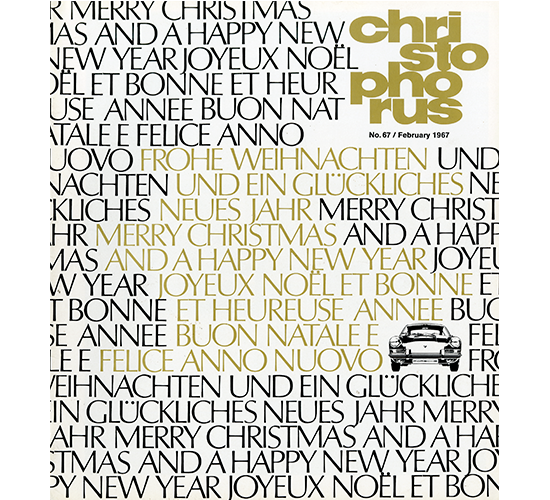 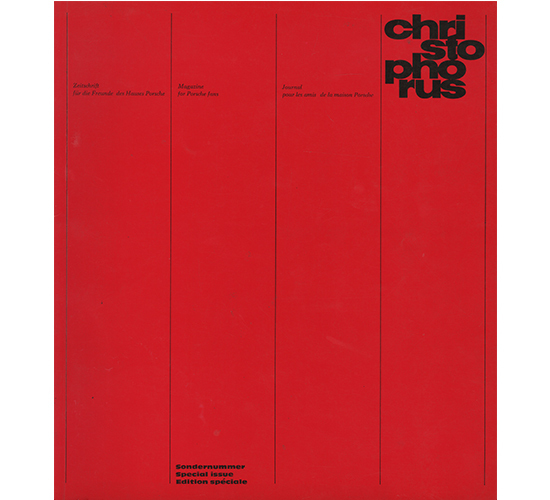 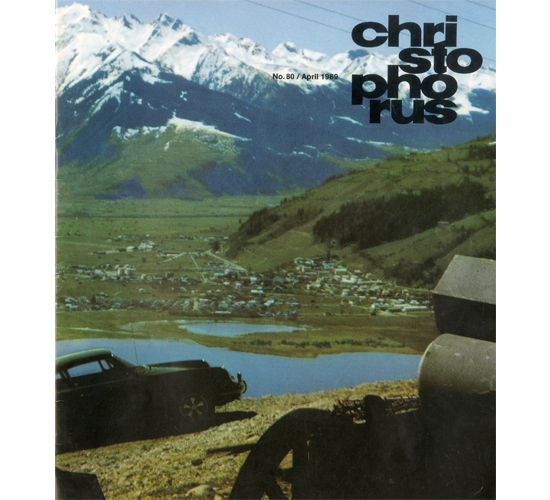 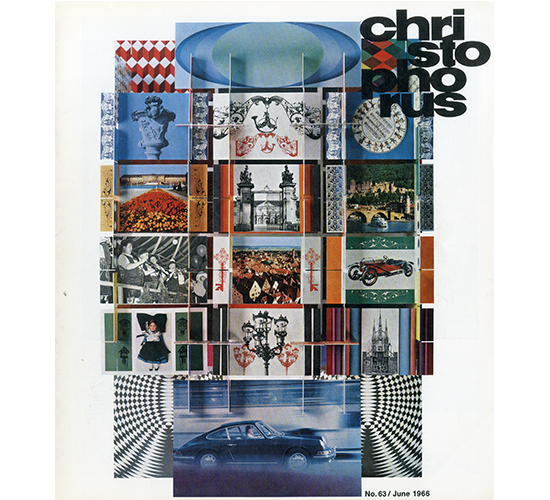 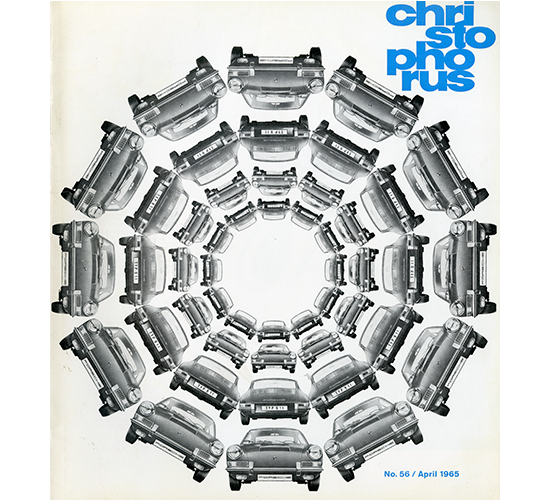 Christophorous has been the official Porsche magazine since 1952, published in 9 languages (German, English, Italian, Spanish, Russian, Chinese, Japanese and Korean). 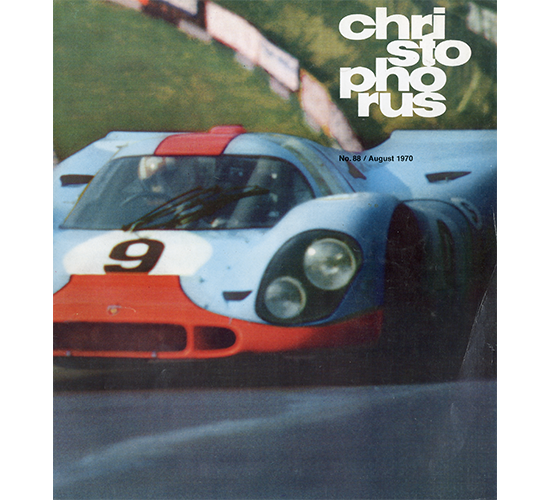 The publication is still available from the publishers by subscription but is also sent to members of the official Porsche Club. 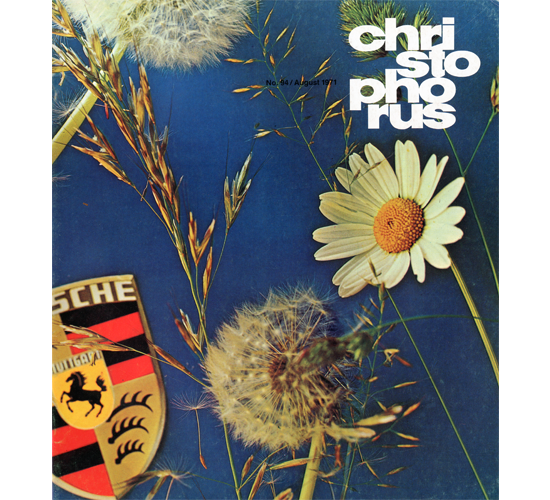 Most of the covers were designed by Erich Strenger who was also the designer of the first Porsche posters in the fifties. 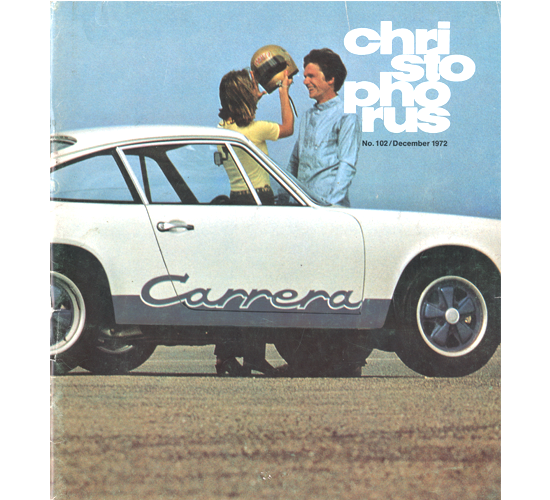 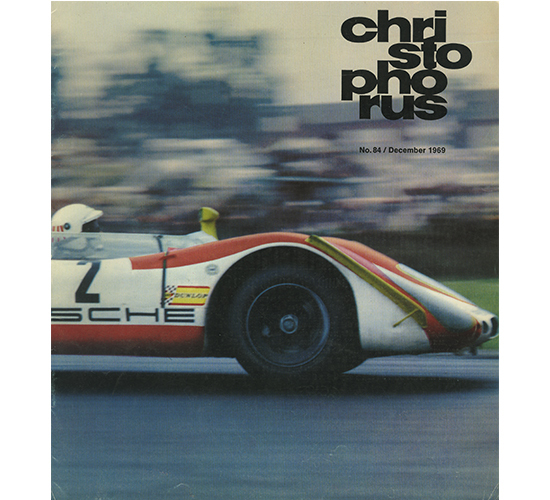 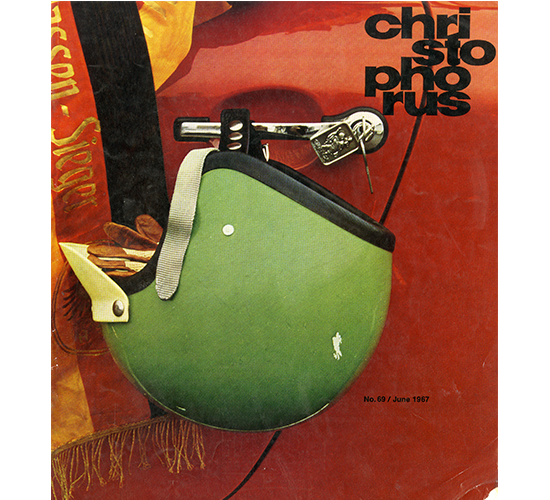 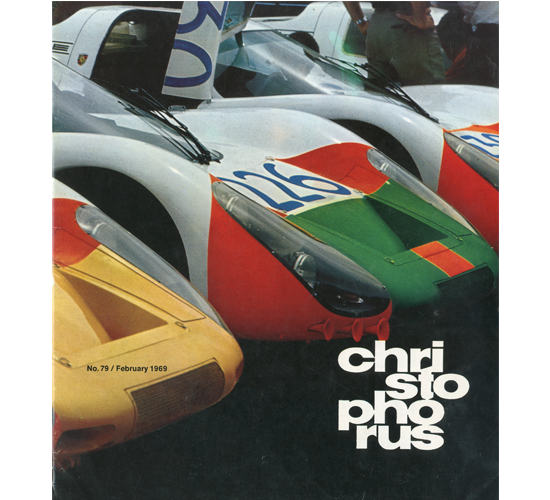 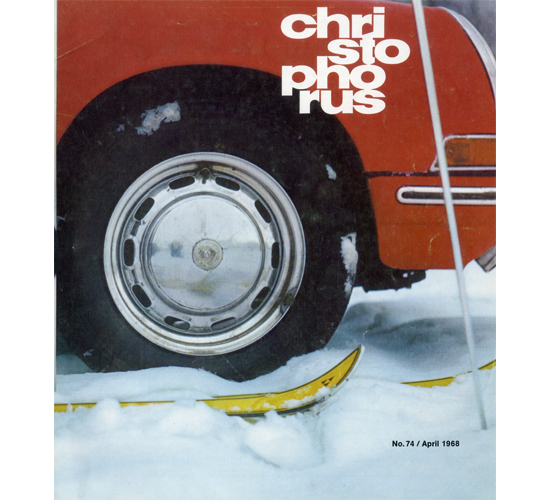 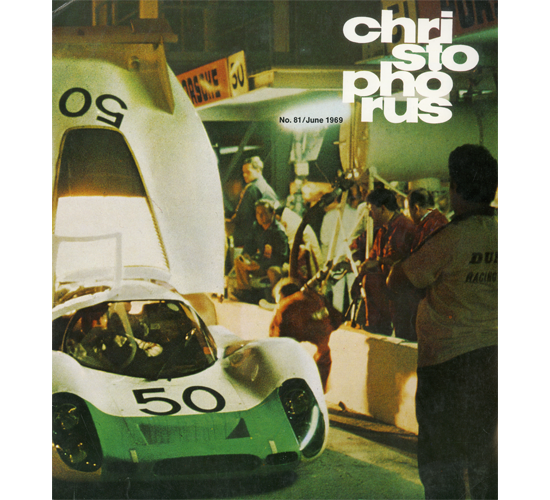 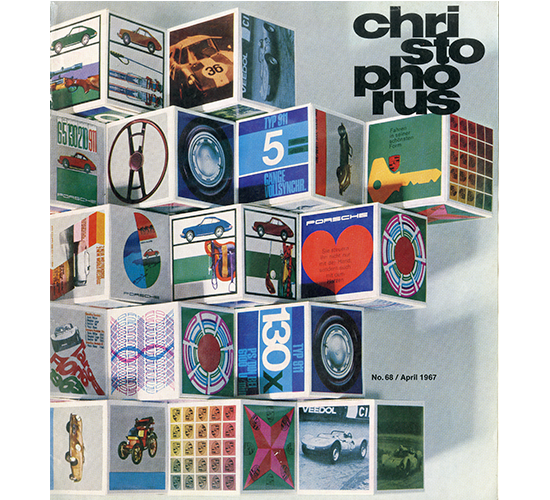 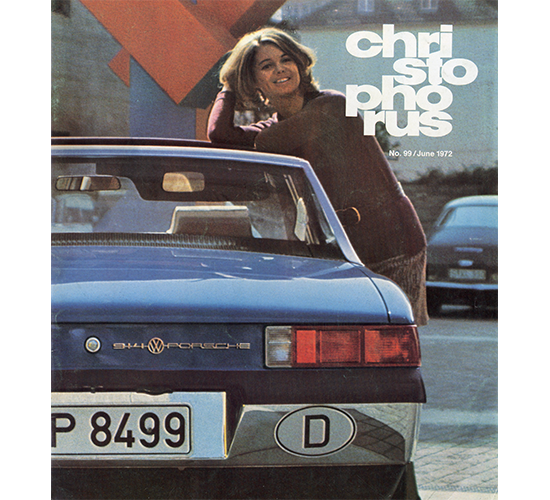 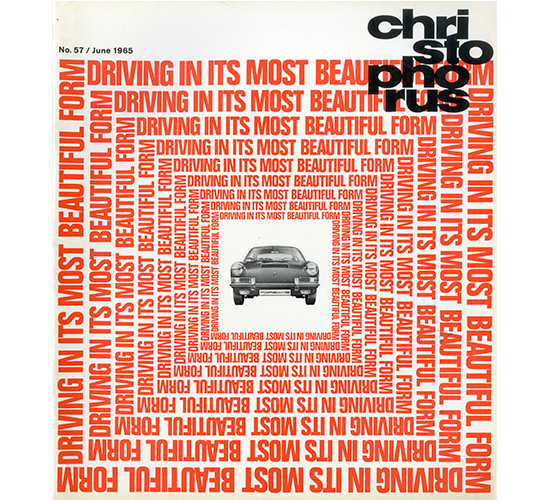 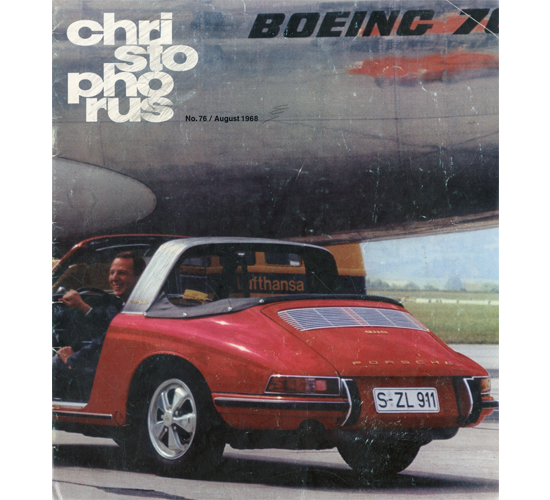 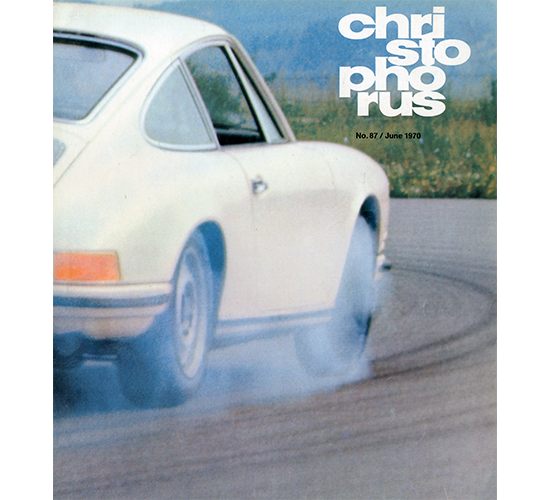 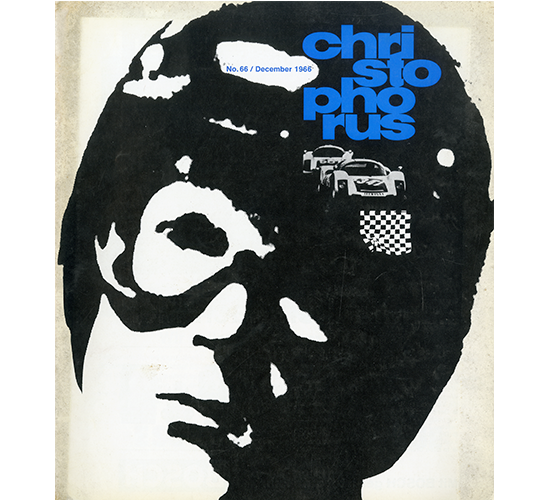 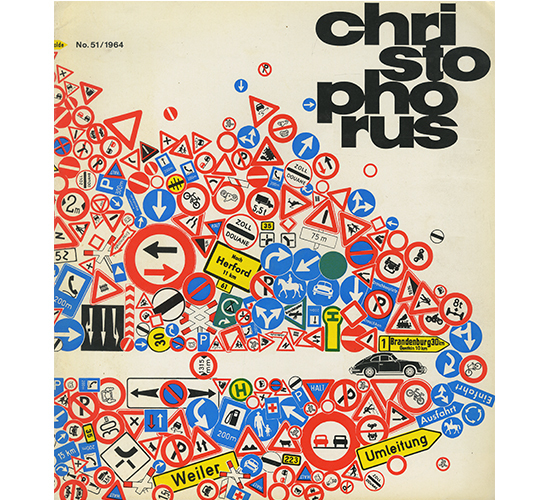 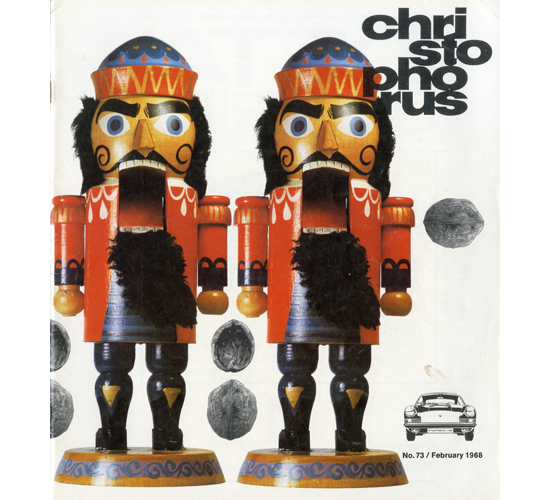 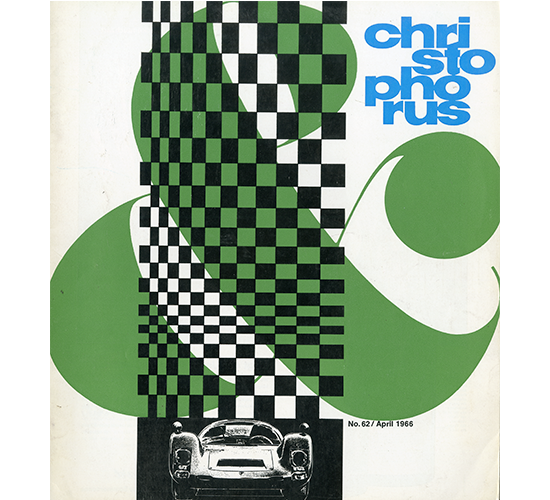 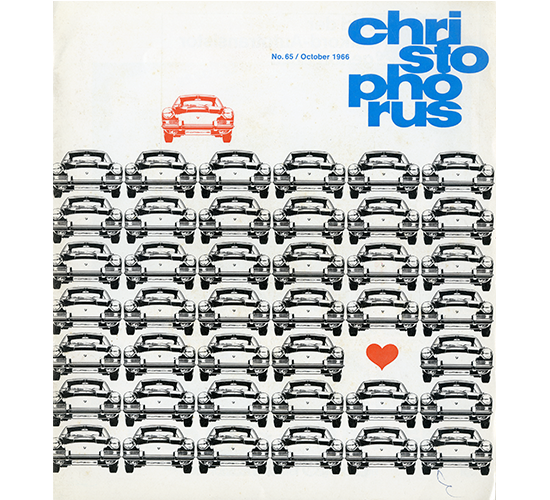 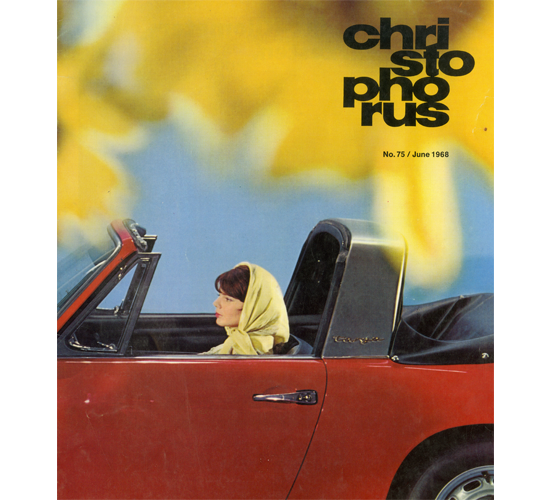 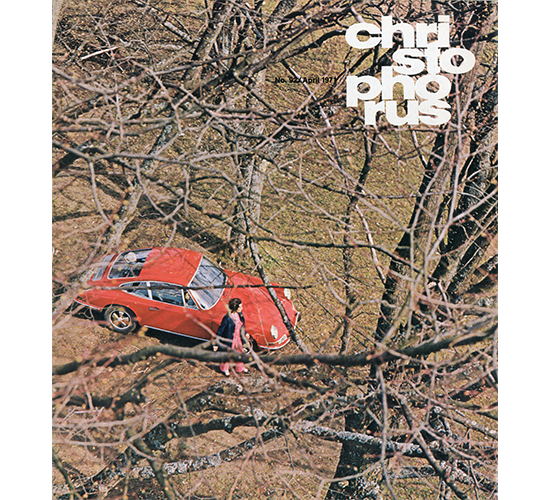 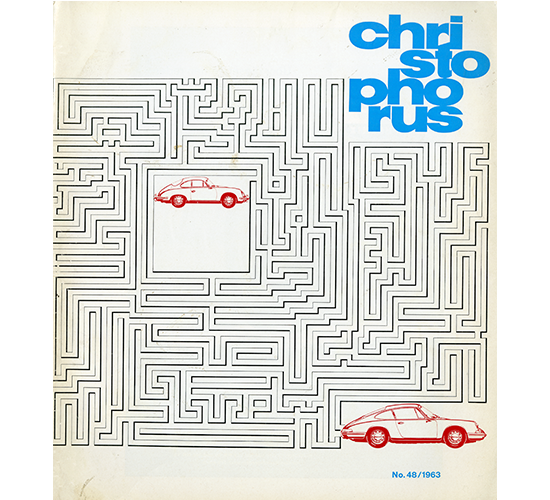 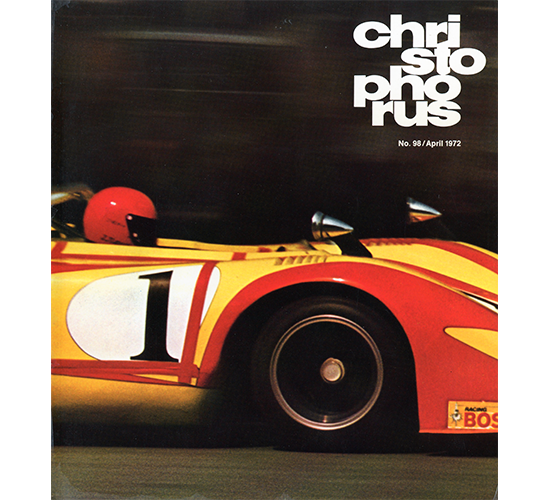 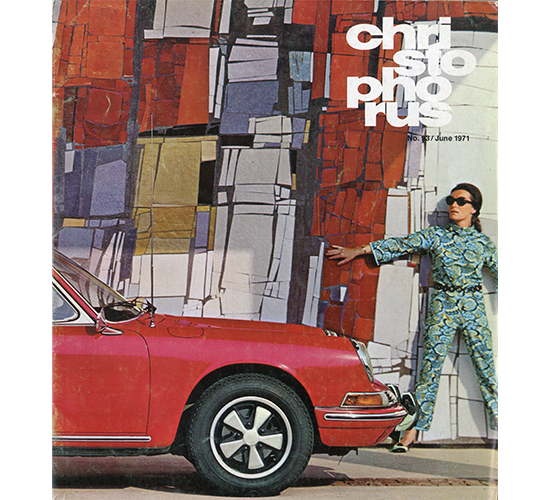 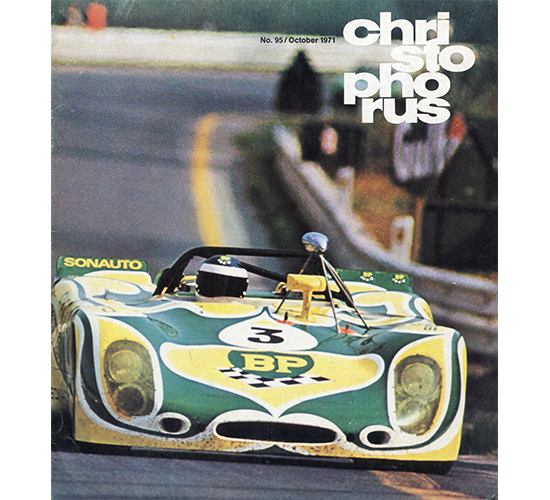 For over a decade now, Karim Noureldin has put together an exhaustive collection of Porsche brochures from the Sixties as well as Christophorus magazines. 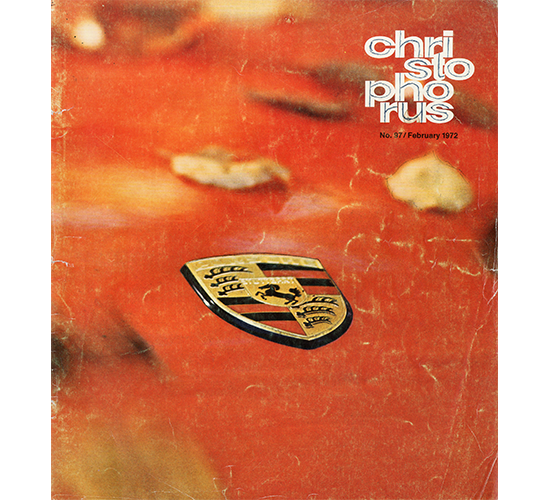 This database, scanned and classified here, provides essential information to identify specifically each 911 model year, precious material if you’re looking to preserve your 911/912 in its original condition.